A collection of familier songs commonly taught as piano solos. Played and orchestrated by Al Levy. This is a wonderful present for any child. Attention Piano Teachers. Version 2 ($55.00) by regular mail. Plus $5.00 s/h (1st Class / insured). 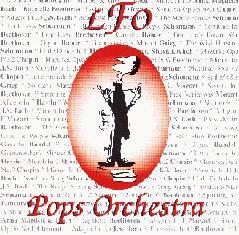 This page has (Mp3) Snips of the Orchestral Versions. You can hear the Piano Midi Files at this link.